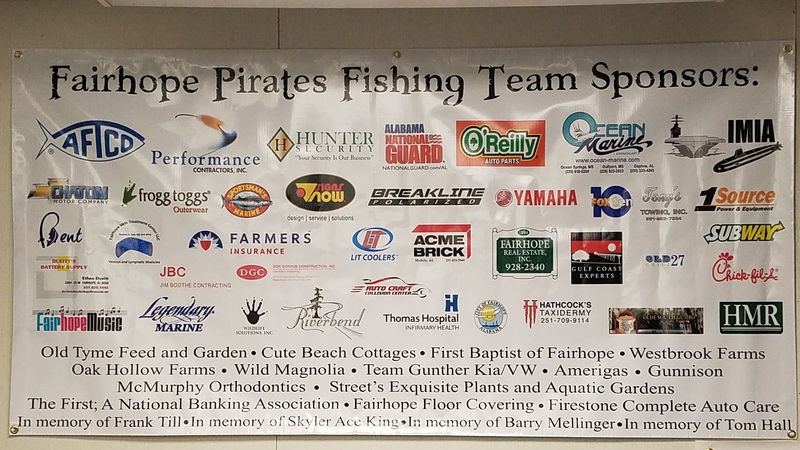 This is an internal tournament for Fairhope High School Fishing Club Members Only. All other angler registrations will be removed. This tourney will allow students to participate in an angler of the year style tourney. In the waters in our area we may catch a Redfish and Bass in the same hole. Students will be able to submit fish throughout the rest of the year to see who will come away with the top prize; as well as species winners. Students are trying to catch area fish for the Baldwin and Mobile County waters. Students will submit fish based on the iAngler tournament rules for measuring the fish on a trough type fish ruler. Students may enter as many fish that they catch. This tournament complies with all Fairhope High School policies. You must have school and parental approval to participate.